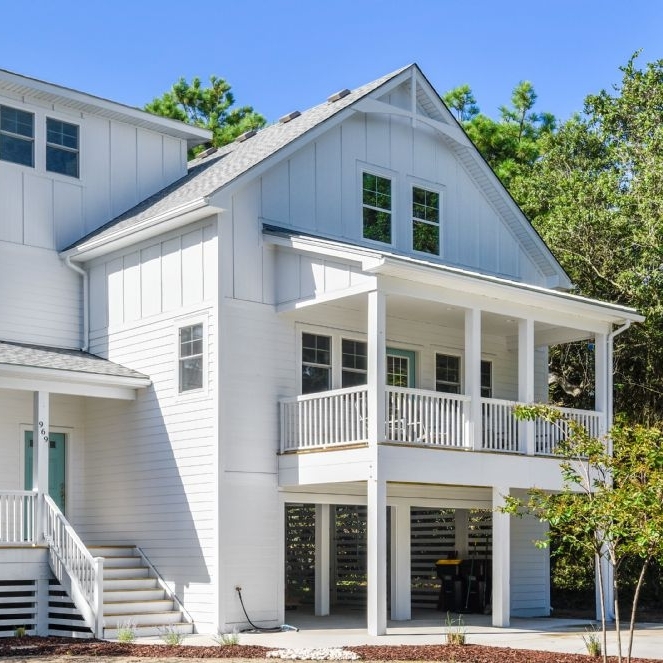 It’s your dream to build a home on the Outer Banks. It’s mine to help make it happen. Hello. My name is Austin Kelly. It has always been my dream to have a business that’s about building homes and building relationships. It all started with family. My father is an architect and engineer, just like his father before him, so building is literally in my DNA. 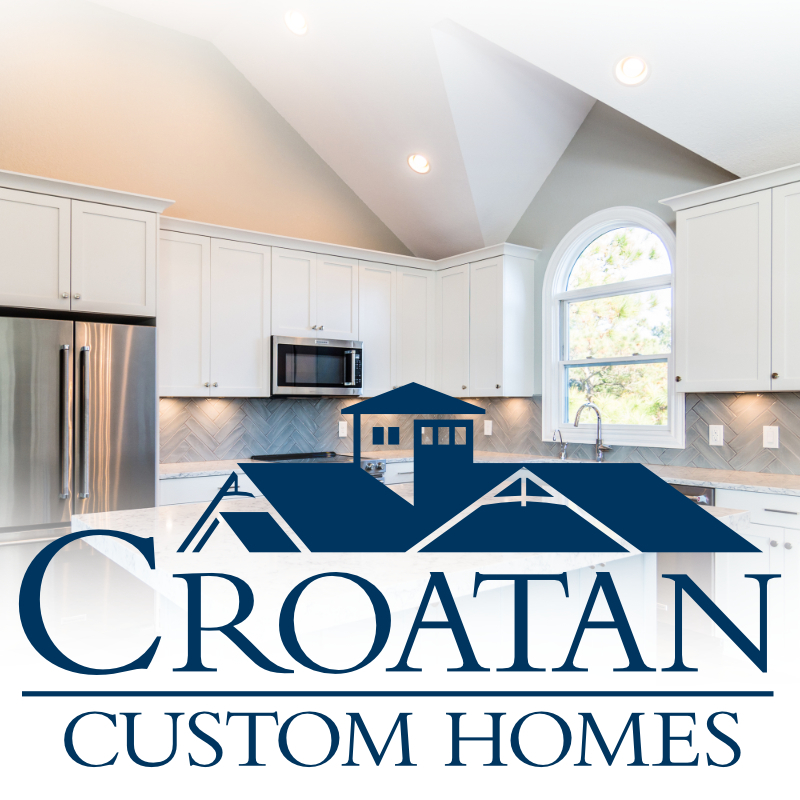 It continues with family, both the one I’m raising here as a homebuilder and the one you’ll share life with in your Croatan Custom Home. Learn more about our owner—Austin Kelly. Building a home with me is as easy as 1-2-3-4-5. Recent work for clients throughout the Outer Banks.